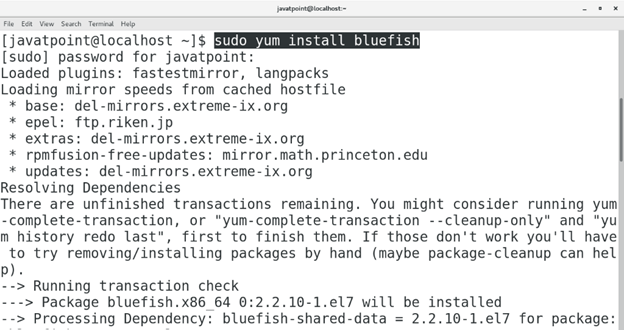 How to Install BlueFish on CentOS. Login as an administrator on the terminal. 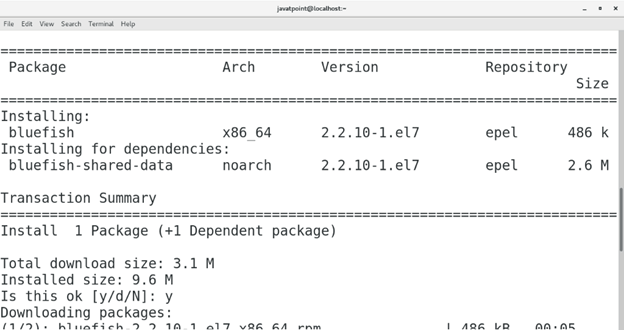 Execute the following command to install bluefish on CentOS. 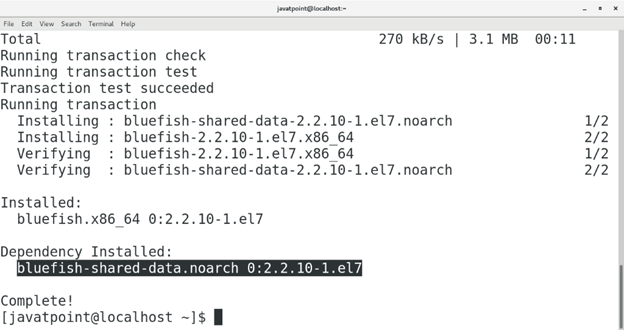 Just type bluefish on the Terminal to open the Application. A window will open which appears like following. 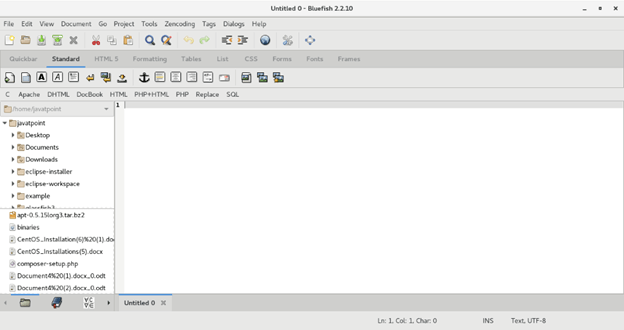 Hence, we have installed and get started with bluefish on CentOS7.